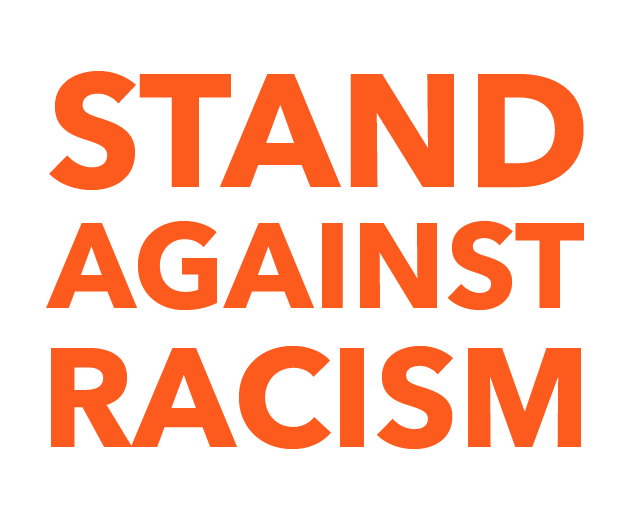 Join us by taking a Stand Against Racism with YWCA Southeast Wisconsin this April. We invite you to join us on for a dynamic panel discussion and to take a public stand against racism with us! Purpose: With the ever-growing hostility and violence towards immigrant communities, policies are being created that will continue the unjustified criminalization of innocent people searching for better opportunities. The anti-immigrant sentiments across multiple platforms have created an atmosphere of bigotry and hatred, especially given most are people of color. This year, we are standing against racial intolerance and hatred by standing in solidarity with immigrant communities, undocumented or otherwise, in fighting against racist and xenophobic attacks. 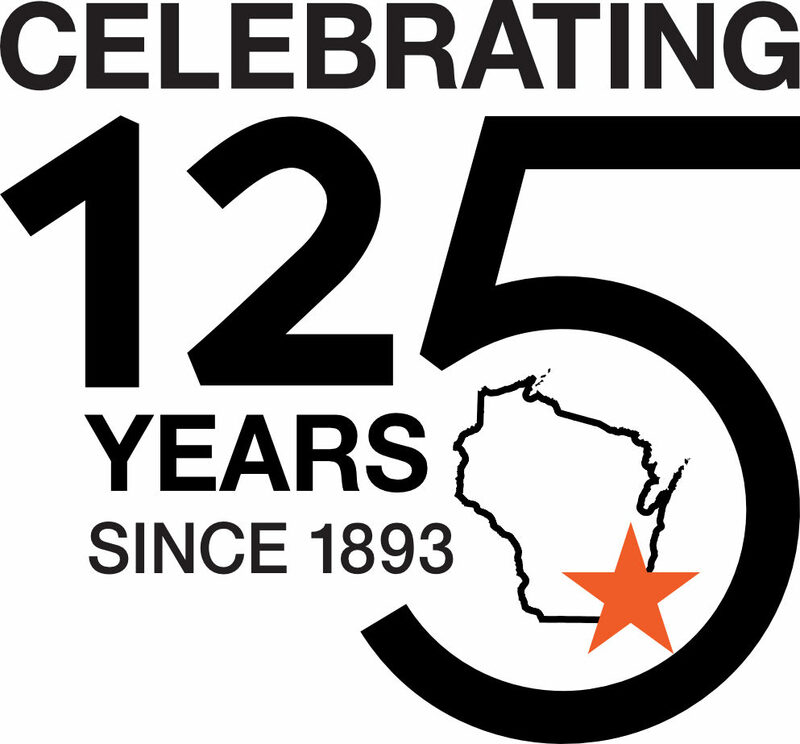 Friday, April 26, 2019 || Noon || YWCA Southeast Wisconsin, Your Workplace, Your Neighborhood, etc. Join us as we take a public stand against racism! Staff at YWCA will read the pledge while holding the “We Stand Against Racism” sign outside of our building. The pledge will be led by our Racial Justice team. The agenda for the public stand is included below. Click the button to review. All are welcome to join us at our Milwaukee location (1915 N. Dr. Martin Luther King Drive) or with your friends, family and networks at your respective locations. We’d LOVE to see you all stand WITH us so please tag us in your photos and videos on Facebook and Twitter and use the hashtags, #YWCASEWSAR19 and #StandAgainstRacism.